There’s been a lot of recent hype about New York City’s Carmel Place (aka “My Micro”). Rightfully so. It is the city’s first purpose built micro-apartment building after all. 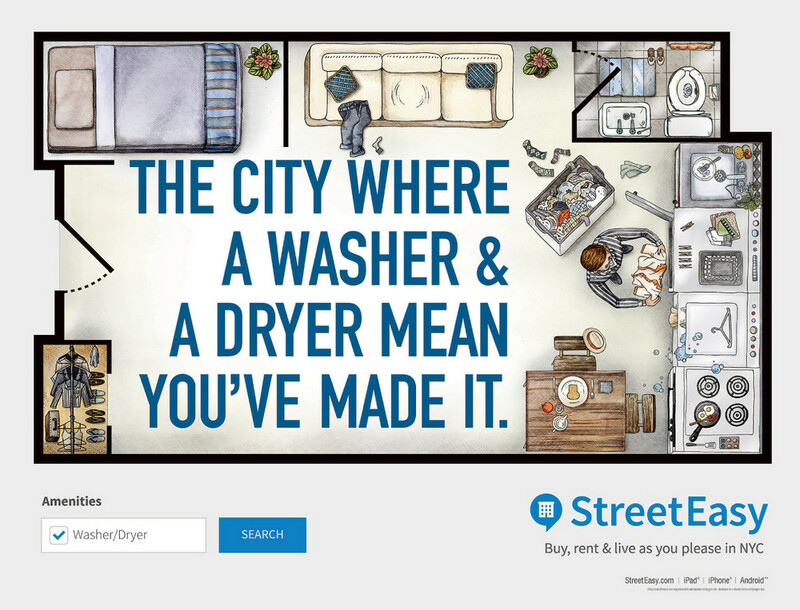 But if you have ever lived in or visited a typical NYC apartment, you know New Yorkers are no strangers to micro living. The big deal about Carmel Place is that people can live comfortably and without making socially-debilitating sacrifices to live there. The fact is that NYC’s 400 sq ft building requirement–the one they lifted for Carmel Place–has only been around since 1987. And since much of the city’s housing was made well before that year, there is 100 or so years of architecture that doesn’t give a crap about your fancy zoning laws. 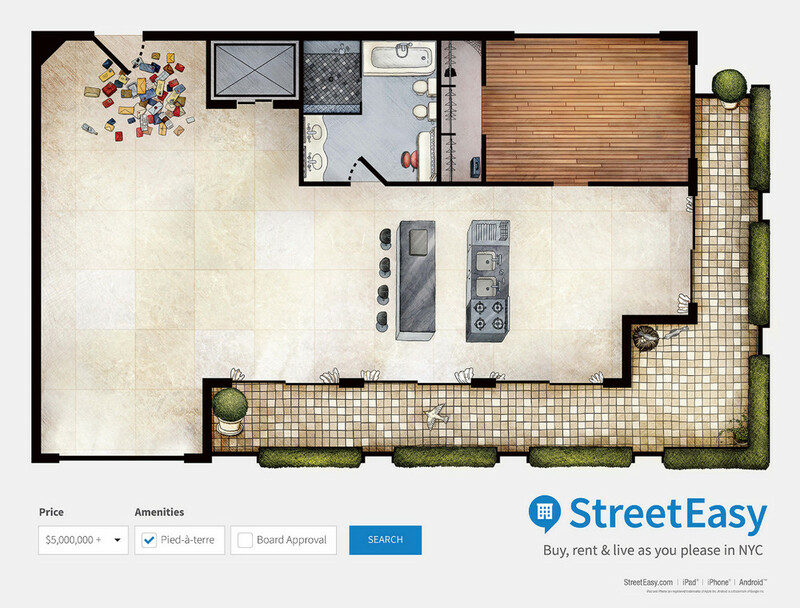 Tiny apartments are as New York as thin crust pizza by the slice. 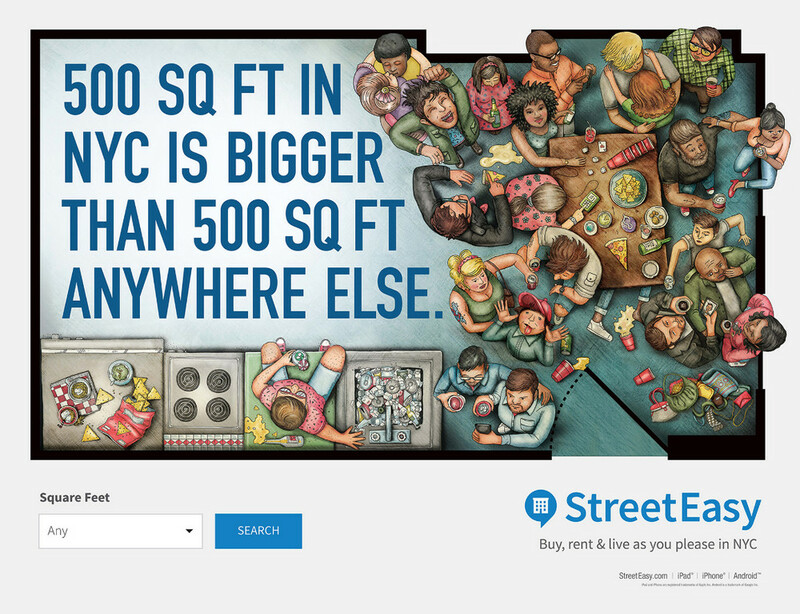 This last spring the real estate website StreetEasy launched it’s “Live As You Please” ad campaign that celebrates the contortions New Yorkers have long made to stay in a city that’s long on thrills and short on square footage. 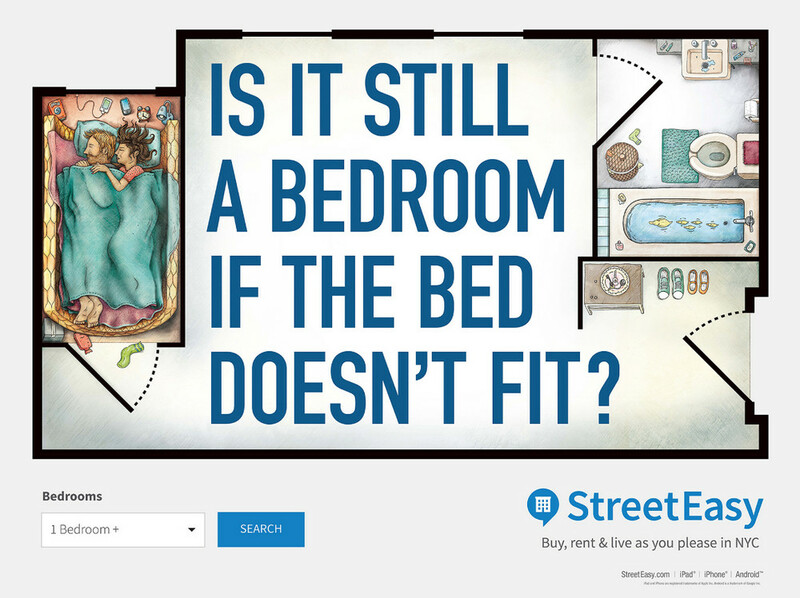 Each picture represents a different demographic, matched with a specific search criteria on the bottom of the ad. There’s the empty $5M pied a terre or the one bedroom that barely fits a bed (a housing type I can guarantee exists from personal existence). But perhaps the most poignant ad says “Sure your window faces a brick wall, but behind that wall is New York City.” You can have the most awesome home in the world, but if you don’t love where you live, it don’t mean a thing.